It’s getting close! 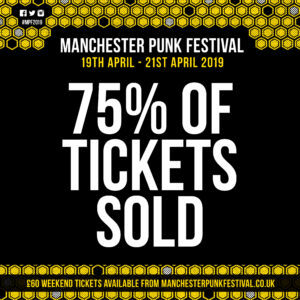 MPF2019 is just a few weeks away now and we’ve hit a massive milestone of tickets sold. 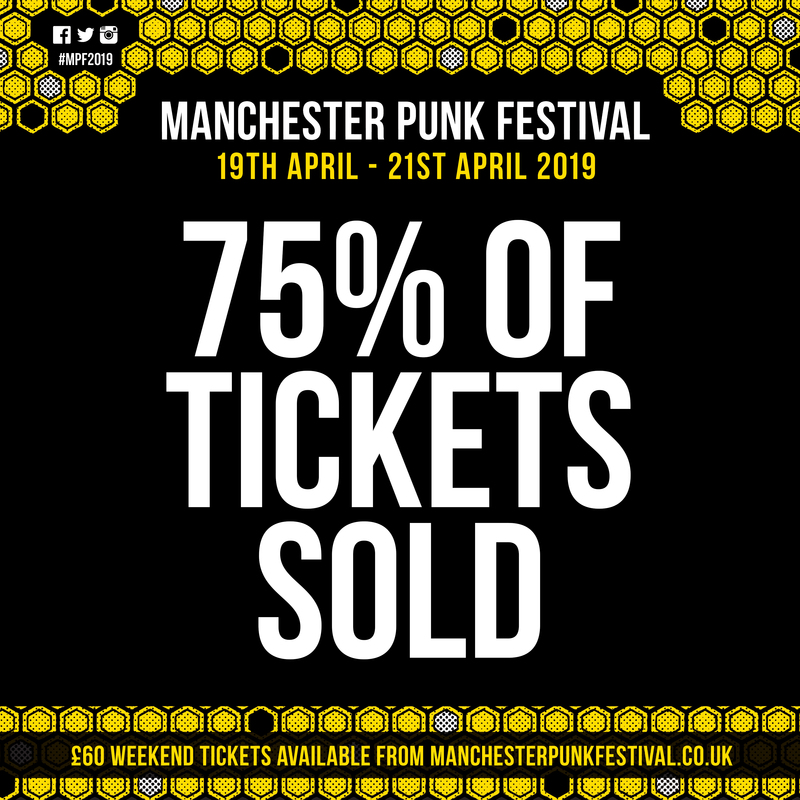 We now have just 25% of tickets remaining. If you know anyone who hasn’t sorted their ticket yet, now would be a good time to give them a nudge. 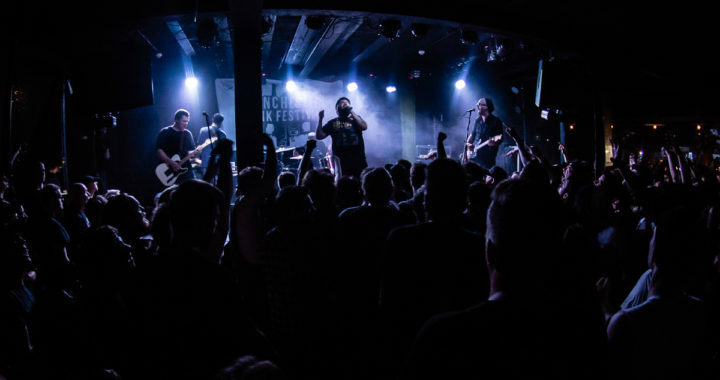 It’s set to be the biggest and best MPF yet, 138 bands, Comedy & Poetry, Pop-Up Record Store and as always – our legendary afterparties.